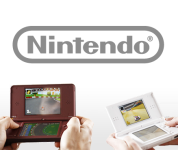 Nintendo DS systems offer more than a static, single-player experience. There are many ways to get connected - to other people, to new information and to extra game content. Are you with friends in the same location and want to play together or swap game items? Maybe you don’t have immediate access to the Internet? In that case Wireless Play is the connection tool for you! 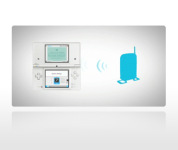 All Nintendo DS systems can take advantage of Nintendo Wi-Fi Connection - Nintendo's very own Internet service that allows players to get together online or download new and exciting content for games. 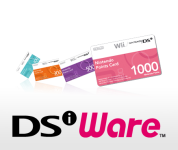 If you have a Nintendo DSi or Nintendo DSi XL, the ability to download exclusive Nintendo DSiWare games and surf the net is just a step away with Nintendo DSi Shop!